It’s finally here!!! 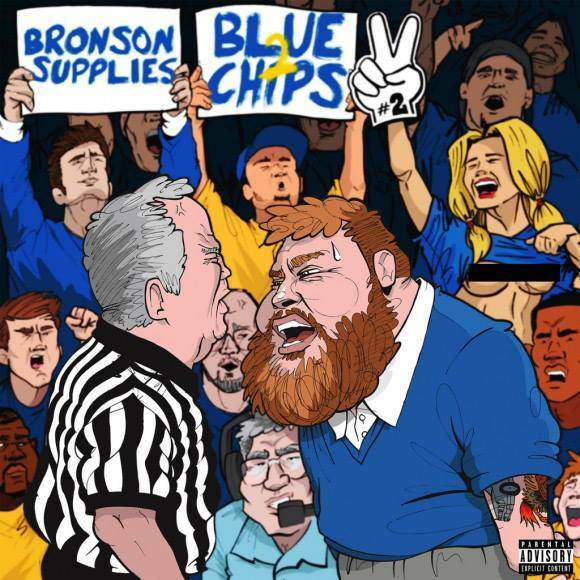 Action Bronson and Party Supplies yesterday released Blue Chips 2, the first day of November. The project has appearances from Meyhem Lauren, Big Body Bes, Ab-Soul, Retchy P, Jeff Woods, and Bronson himself. This is the sequel of Bronson and Party Supplies’ first Blue Chips, which came out early 2012 and made a huge impact for both of them. The project is built upon Bronson’s lurid, left-field rhymes and Party Supplies’ lush yet peculiar sample choices, some of the hallmarks of the first release. The sounds on this project are extremely diverse. 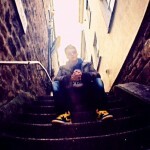 This is Bronson’s second project of 2013, following the release of ‘Saaab Stories’ with Harry Fraud. Meanwhile, Party Supplies also released an album back in September, ‘Tough Love’.